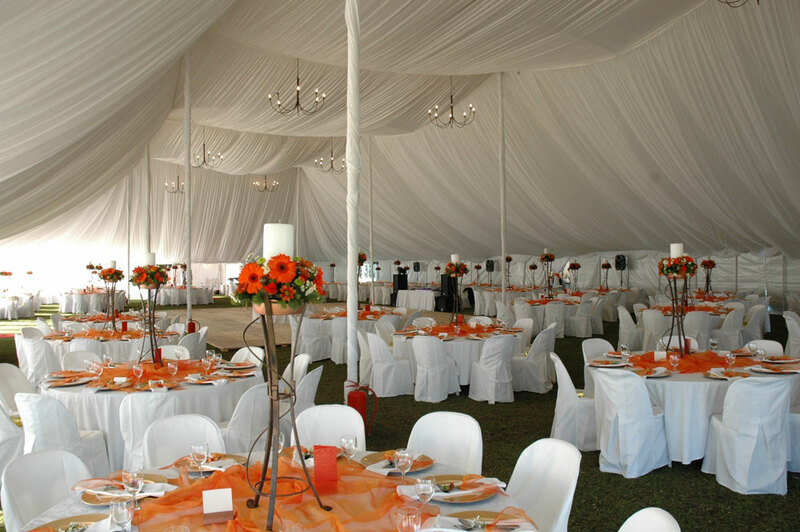 Hiring a wedding tent or marquee for your wedding in South Africa might be the answer when looking for an elegant, adaptable and cost effective wedding venue either at or close to your home. Hosting your wedding in your own (or family members) garden saves money on venue hire and being close to home sets an intimate atmosphere that offers many advantages over a traditional wedding venue. Click here for more information on the pros and cons of hosting your wedding in a marquee or see one of our Wedding Marquee suppliers listed below for more info on hiring a marquee for your wedding. Indoor Or Outdoor Wedding Venue? I need a wedding venue, however I need one with a tent, and I can’t find any. I will hire a tent but want to know if you guy’s have any venues that are nice but out of the city. I am looking in all the areas except the Cape. I’m also want a marqee tent wedding its just so elegant but need a wedding venue in jhb that will put one up for me anyone knows of any venues?